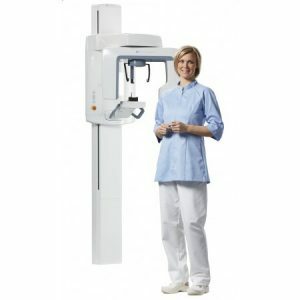 Dental x-rays are pictures taken of the teeth, bones and soft tissues around them that are used to locate problems and issues with the teeth, mouth and jaw. X-ray pictures can show cavities, tooth decay, bone loss and hidden dental structures, such as wisdom teeth. They are also used as a follow up method after dental treatments to view healing process. -find problems in the mouth such as tooth decay, damage to the bones, etc. At Three Rivers Oral and Maxillofacial Surgery, we use state of the art imaging hardware to take Panorex®, or panoramic x-rays, of patients to further understand their individual needs.